The recent heavy rains has caused some delay, only by a couple of days though. For the past several days, we are in the process of back filling and compacting with road base material at the site of the new Masjid. Surface will then be ready for drilling to install piers to support foundation slab. We have completed installation of security fence along the rail road side of our premises. 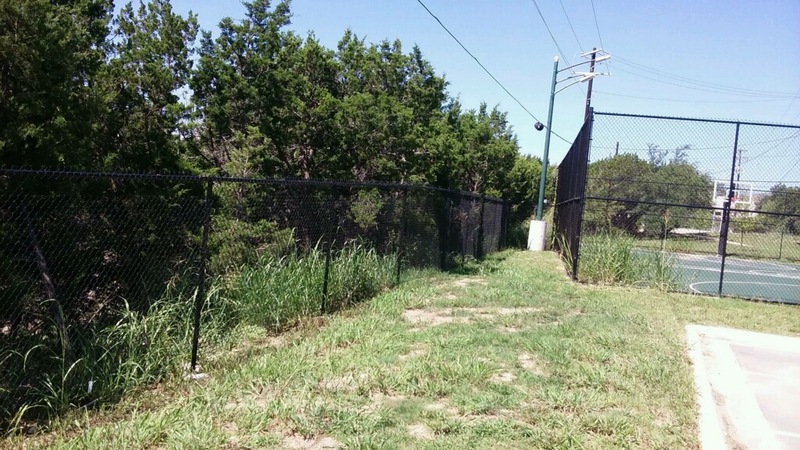 We are currently working on securing quotes for security fence along the Brushy Creek Road of our property.